I'm here with an announcement today: New in the shop! LDS Baptism Study Journal! 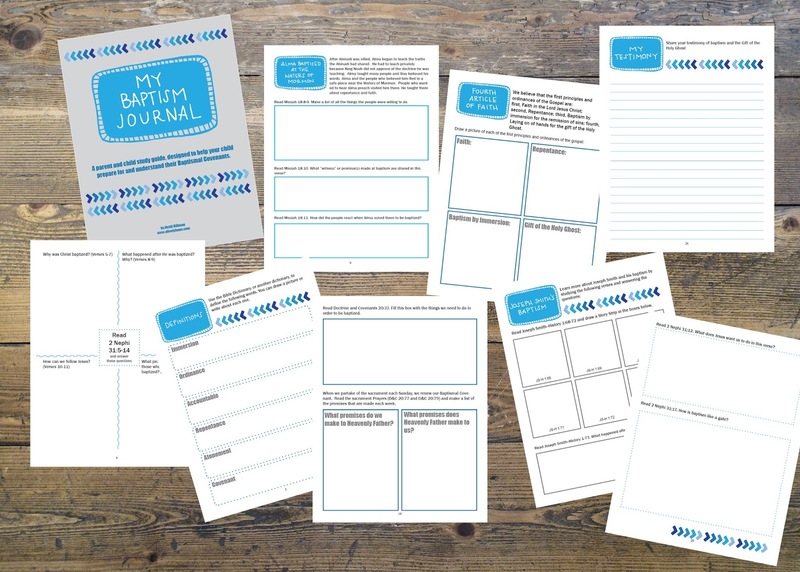 I am so excited to offer you this baptism study journal. I put this together with my 7 year old son in mind. I wanted to help him understand the covenants he'll be making in just a few short months. 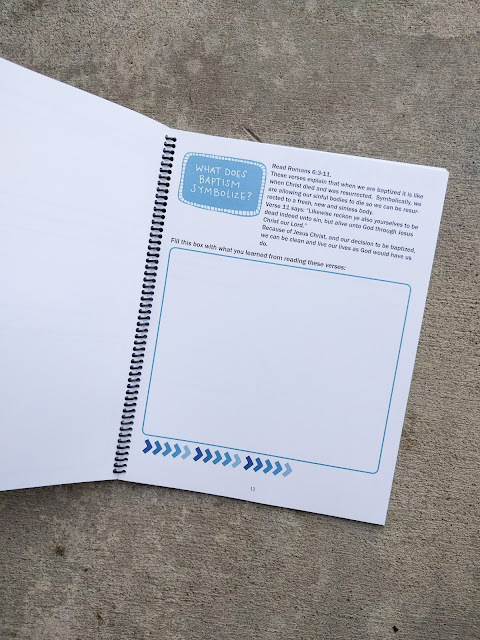 I'm sure I'm not the only parent who would like their child to have a deeper understanding, so I spent many hours studying and preparing and praying and putting this journal together in the hopes that it would benefit more than just our family. LDS Baptism Study Journal from A Lively Hope. 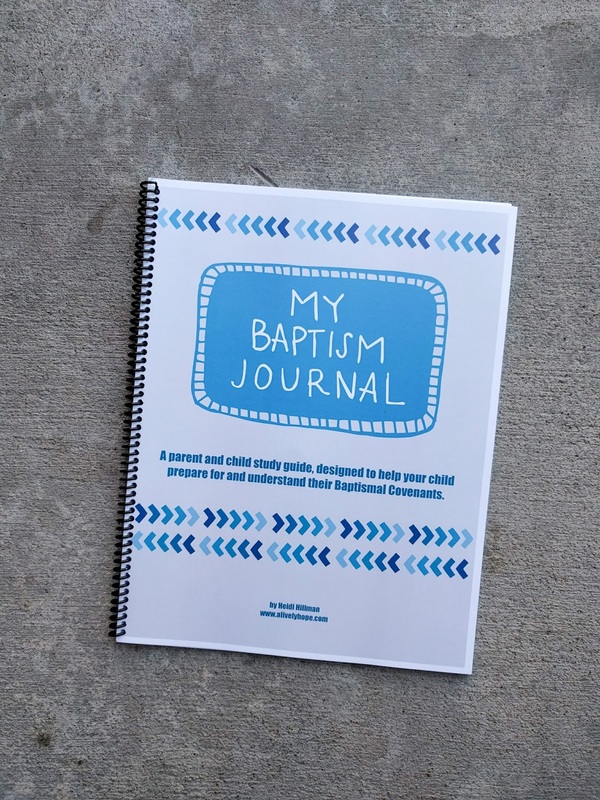 This 32 page study journal is designed to help your child prepare for and understand their Baptism Covenants. This journal is for parents and children to work through together. 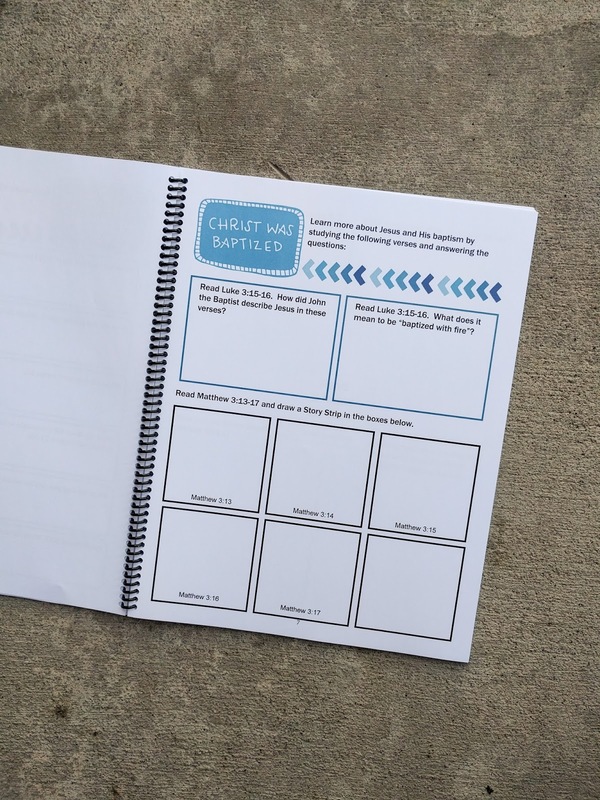 It covers baptism and confirmation topics in depth and may be too involved for a child preparing for baptism to do on his or her own. I hope it is a good jumping-off point to discussions about baptism and the blessing and responsibilities of becoming a member of the church of Jesus Christ of Latter-Day Saints. This book is designed to serve as a place to record your study of baptism and confirmation, as well as be a keepsake when it is complete. As you progress through the activities, I know that your testimony will be strengthened and you will grow closer to our Heavenly Father and Jesus Christ. This book is also designed to be fun! Feel free to add lots of color and make this journal your own. Download the journal from my Etsy shop. This is an instant digital download file. As soon as your payment is complete you will receive an email from Etsy to notify you that the file is ready for download. Due to the nature of digital sales, all sales are final.